It’s that time of the month again where I get to feature the oh-so-knowledgeable Alli Glüecklich! Dogs should have a waistline. A visible indentation with ribs being very easily felt, and the last 2 may even be visible (body types vary). Having trouble controlling your dogs weight? Here are some tips for weight loss and maintenance. 1. Be sure you are feeding the appropriate amount for your dog’s age, weight & activity level. 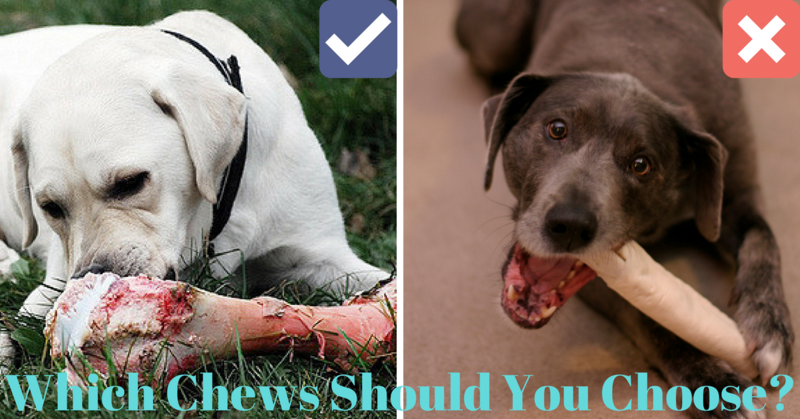 Remember, guidelines are very general and you may need to alter portions for your dog’s specific needs. 2. Kibble is the most processed form of food, therefore, it is the hardest way to control weight. If you feed nothing but heavily processed kibble, which is high in sugar and carbs, it will be difficult to maintain weight. Try replacing a portion of your dog’s dry food with something fresh. For example, raw meat, canned food, dehydrated food, fresh lean meats, etcetera. ANY amount of fresh food is beneficial! 3. Provide at least 30 minutes of exercise each day. Bad weather? Try teaching your dog to use a treadmill, it’s a great alternative! 4. Make your dog work for their food. Hiding the food in a feeding mat or interactive feeder is a great way to make them earn their food and tire them out in a different way. Mental stimulation = exercise! Over 50% of dogs are obese. Our pet’s health is in our hands, so let’s do the best we can to keep them healthy! 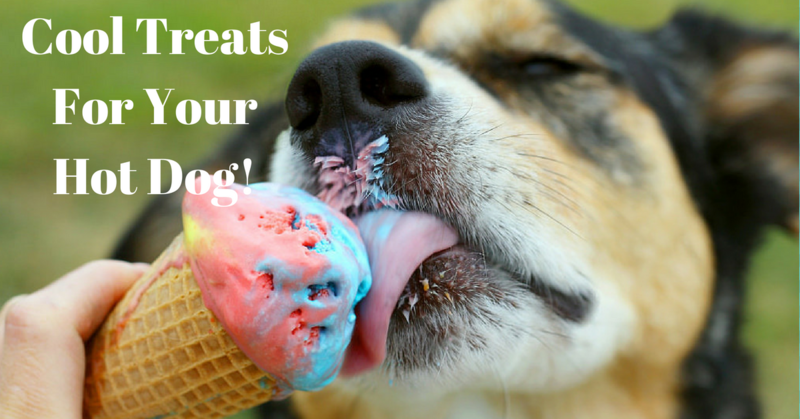 Bet You Didn’t Know This About Your Dog’s Food! As I’ve become more educated on the value of good dog food for my personal dogs, I’ve always made it a point to educate my clients on the importance of it also. 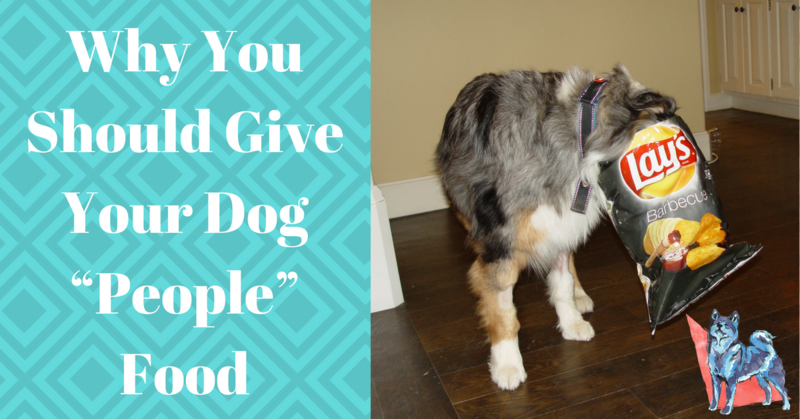 Preaching to people about it was the easy part, but when a large portion of my clients started to complain about their dogs’ potty mistakes, even dogs that had been potty trained for years, trying to figure out what the correlation was, was the hard part. Especially when the potty mistakes started to pop up with my pack, dogs that could hold it for up to 16 hours (they hate going in the rain)! I noticed the accidents started to happen shortly after I switched them from Taste Of The Wild to the Nature’s Variety Instinct/Prairie brands. I also noticed that they were drinking a ton of water after the switch and that their urine was always clear. After going through about 2 bags I decided that something was up and switched them back to Taste Of The Wild and the change was almost immediate. They started to drink less and the accidents stopped happening almost overnight! 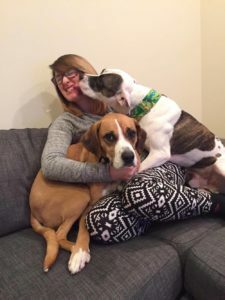 Figuring it was just the chemistry of my dogs I didn’t think much of it until my puppy clients began to complain about their pup doing great with potty training, but then regressing and making several messes in the house a week. They were showing the same symptoms of drinking a lot of water and peeing clear. I would inquire what their food was and the foods were always the same: Instinct and Orijen. Both of which are great foods, but as I had them switch to other brands, the accidents in the house started to clear up. The common factor between Instinct and Orijen was the protein content is 37-38% as opposed to the the 25% that a lot of other brands hover around. After doing some research I’ve found that digesting protein causes the body to release more ammonia which would require one to drink more water to flush it out. Although, each morning I’d always see my dogs lapping up water as if they hadn’t drank water in days so I’m not sure if the effect looks like dehydration or it’s the dog’s natural response to drink more water to clean their system out. So if your dog is having potty issues that they never had before or if your puppy’s potty training isn’t working out and you’re doing everything right then it may mean taking a look at what you’re feeding them. Not all dogs experience the dehydration and others are able to control their bladders well enough that it doesn’t lead to mistakes so do what works best for them and you. 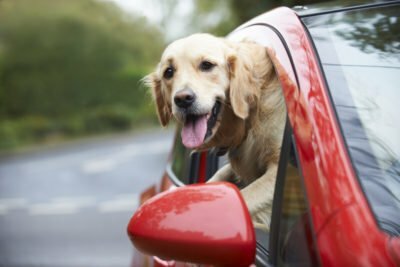 If your dog is having accidents and you’d rather not switch their food then more outings a day will address the problem as well. This week’s newsletter is very much about food and health! Alli mentions teaching your dog how to walk/run on a treadmill so I thought I’d throw in this video I made a few months back covering teaching your dog how to go on a treadmill using remote collar.